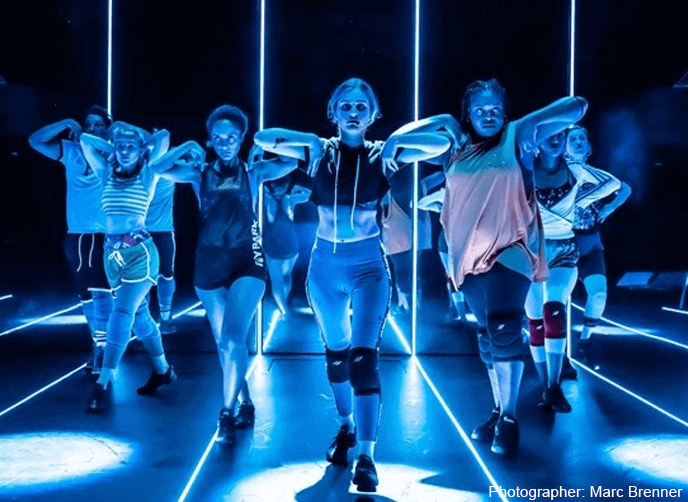 Dance Nation a new play by award-winning writer Clare Barron premiered earlier this year in New York, is at the Almeida Theatre, London until 6th October 2018. Directed by Bijan Sheibani and choreography by Aline David, the teenage dance drama is an exploration of adolescence, ambition and self-discovery. 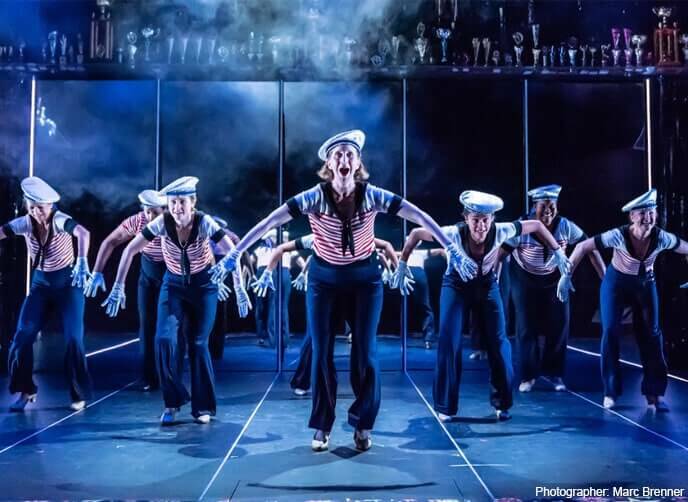 With lighting and set design by Lee Curran and Samal Blak, the production features a dance studio set with rotating glass panels. Produced with Cardiff Theatrical Services Harlequin Allegro vinyl dance flooring completes the stage.